KUCCPS boss Dr John Muraguri during the release of the 2019 placement results. 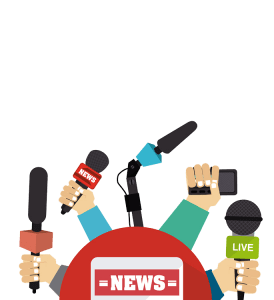 The Kenya Universities and Colleges Central Placement Service, KUCCPS, has today released the placement results for students who applied to be placed in various degreed, diplomas and Certificate courses for the 2019/2020 academic year. A total of 89,486 students placed into degree Programmes of their choice. Students to receive Placement results via SMS and the KUCCPS online portal. 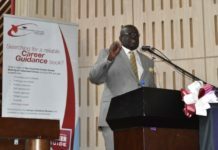 Education Cabinet Secretary Prof. George Magoha has today, Monday 15th April- 2019, released the placement results for the 2019/2020 cycle and launched the new KUCCPS career guidance book. Professor Magoha has also ordered review of university degree programmes. The Education CS said more than 100 Degree not allocated a single student in 2019. 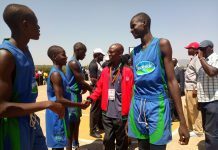 He was speaking during the release of the 2019 Kenya Universities and Colleges Central Placement Service, KUCCPS, admission results at the Catholic University of East Africa’s main campus in Karen, Nairobi. Magoha ordered universities to stop duplication of programmes. “Education CS Magoha: Universities must specialise and push for funding along their strong programmes,” Professor Magoha said. 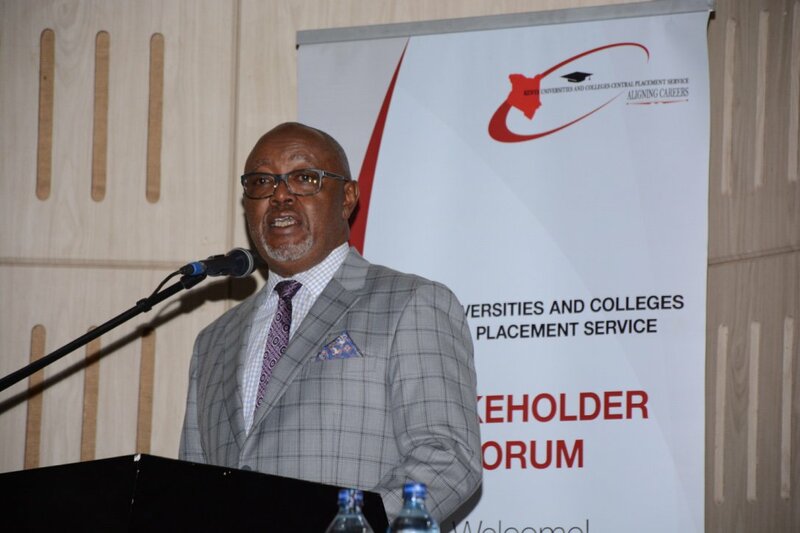 KUCCPS Chief Executive Officer, Dr. John Muraguri, while giving a breakdown of the placement results indicated that close to 1,269 students qualified for degree (C+ and above) but applied for diploma courses and were placed based on their choices. Placent into Diploma and Certificate Programmes. 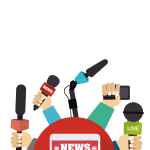 All students who have been placed will today; Monday 15th April, 2019, be informed of their courses and institutions through direct SMS and they can also visit the Official KUCCPS student’s portal. 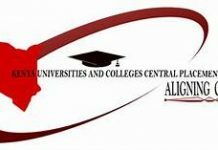 Next articleThe 2019 Placement of students to Universities and Colleges; Full report. Can i be able to access my results now?